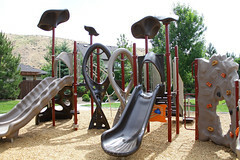 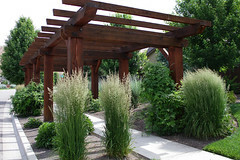 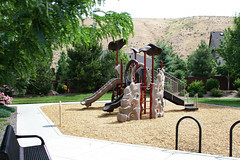 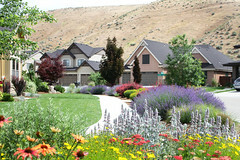 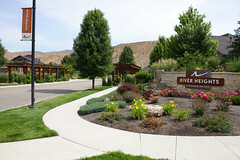 River Heights one of Brighton Corp’s newest communities in SE Boise off of Warm Springs Ave, near Barber Park and the Boise River. 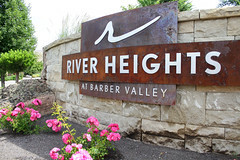 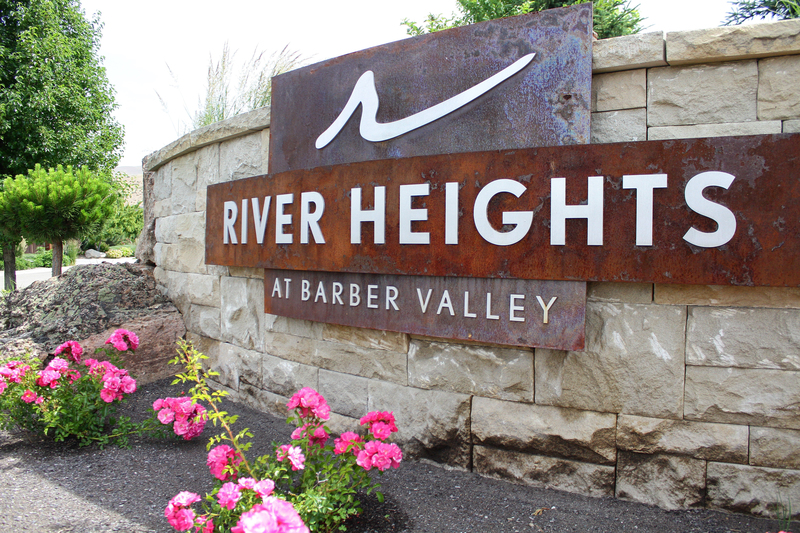 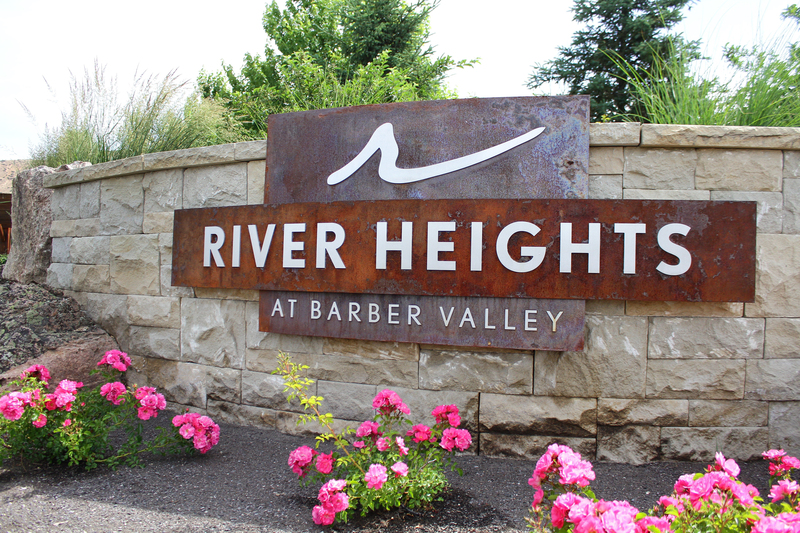 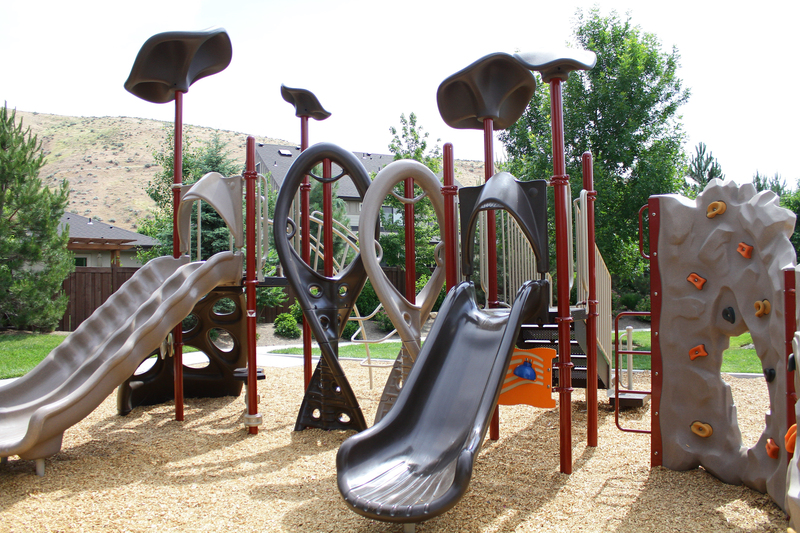 Built next to the foothills, River Heights will consist of approximately 240 homes and have a variety of community amenities for everyone. 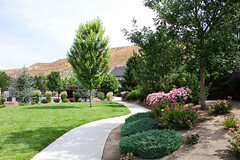 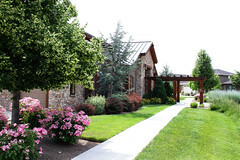 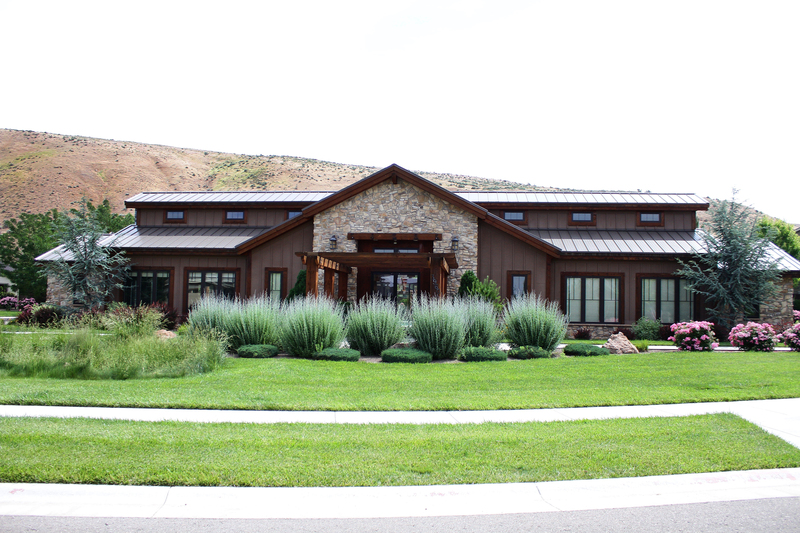 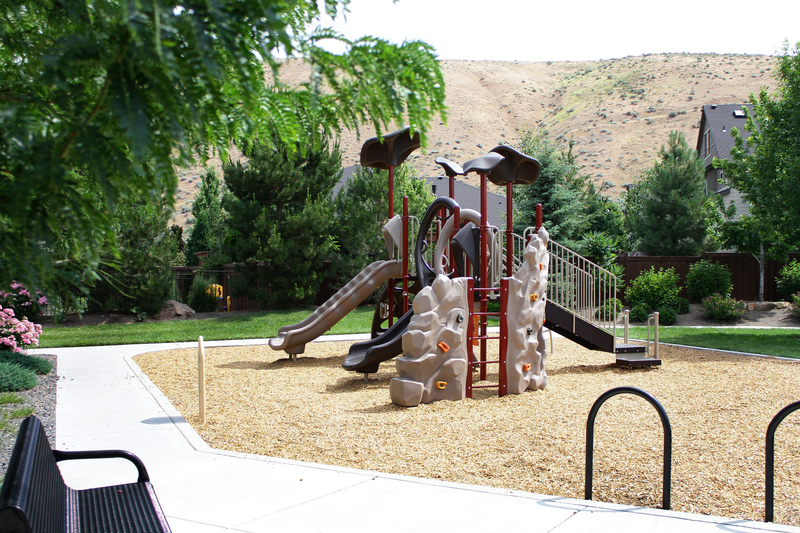 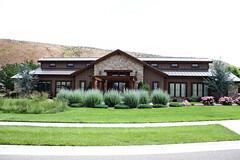 Contact our agents today about buying a home with Alturas!